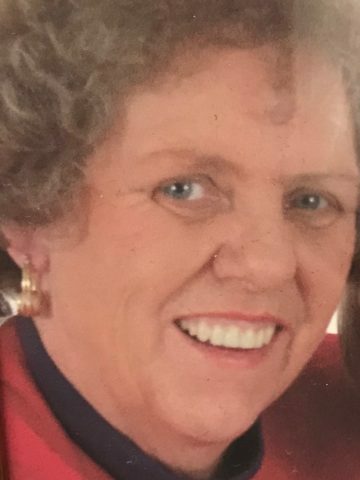 Hazel E. Smith- Age 83, May 31, 2018. She is preceded in death by her parents, Elmo and May Smith; brother, Frank Smith. She is survived by her son, Christopher D. Smith, Sr.; grandson, Christopher D. Smith, Jr.; granddaughter, Carley G. Smith; sisters, Christine Smith, Robbie Anglin and LeNora Barmit; brother, James D. Smith; two nieces; two nephews. A graveside service will be at 10 a.m. on Saturday, June 2, 2018 at Harpeth Hills Memory Gardens. Pallbearers will be Christopher Smith, Sr., Christopher Smith, Jr., Jon O’Neal, Dennis Anglin and Shane Anglin. Honorary Pallbearer, Robert M. Williams. Christy and Robbie I am sorry to read about Hazel. She is in a better place.